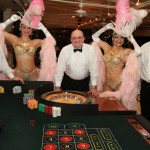 If you’re looking for a way to add some extra pizzazz to your event, why not have a casino’s most alluring asset? 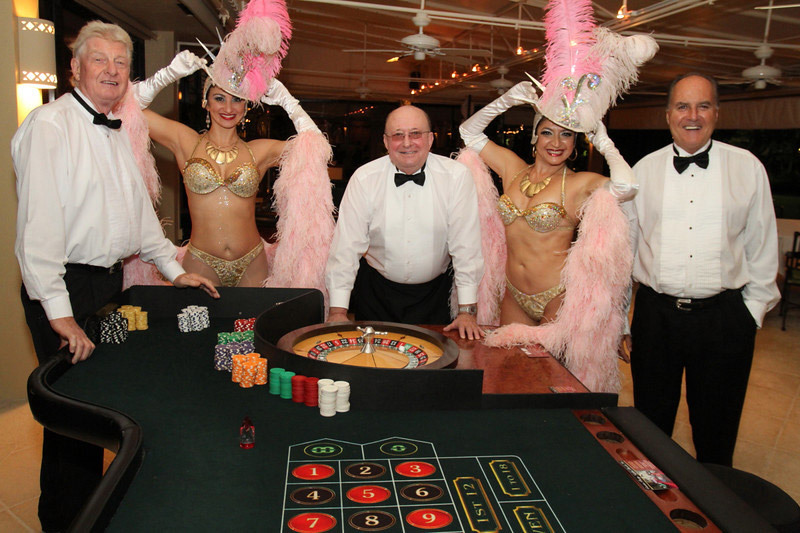 Our Las Vegas showgirls are friendly, professional, and extremely interactive. 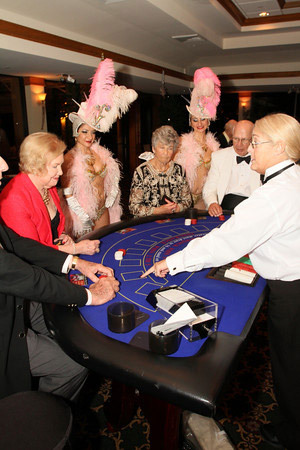 Guests can take photos with them to remember their authentic casino experience for a lifetime! 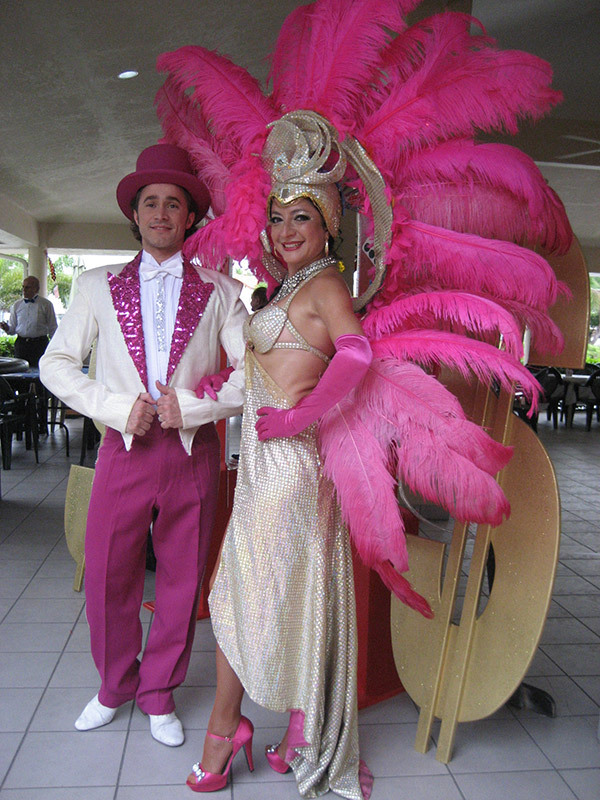 Las Vegas production shows have always been lavish and imaginative. 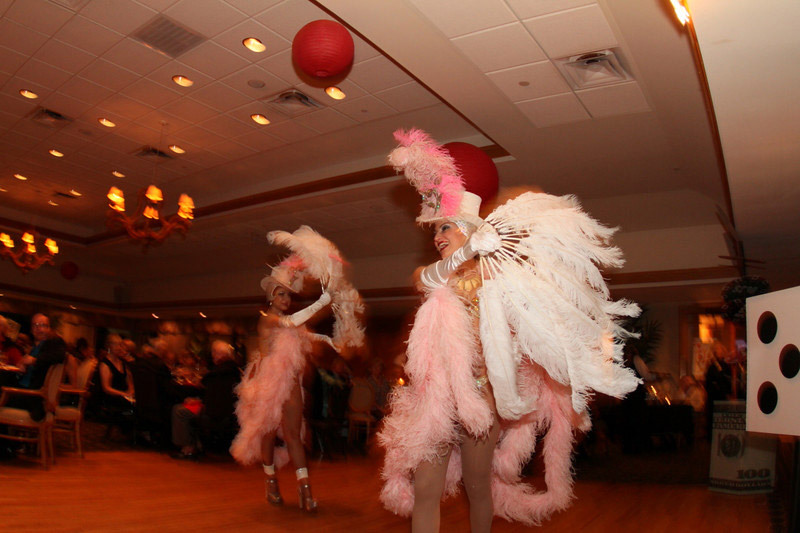 They usually include G-string bottoms, rhinestone-encrusted bras, and huge headdresses. 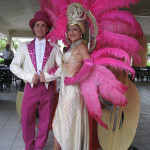 The costumes are lavish in style. 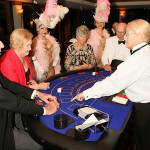 We also offer gaming area: Poker, Black Jack, Craps and Roulette tables plus all additional furniture and accessories.